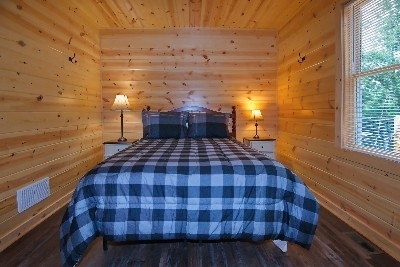 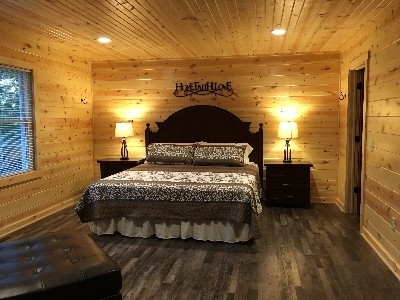 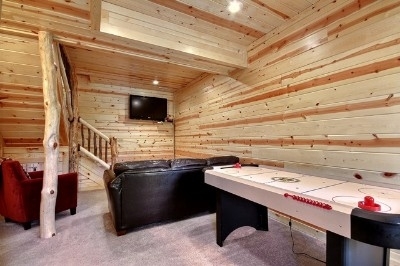 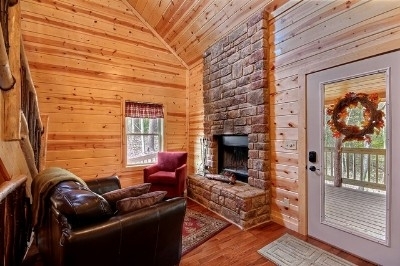 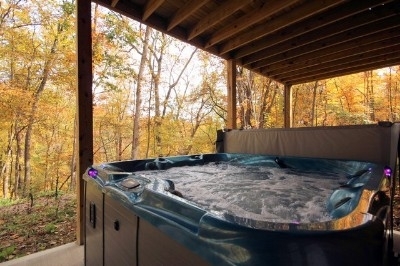 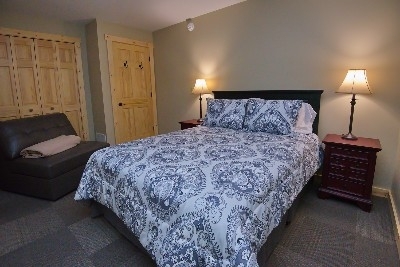 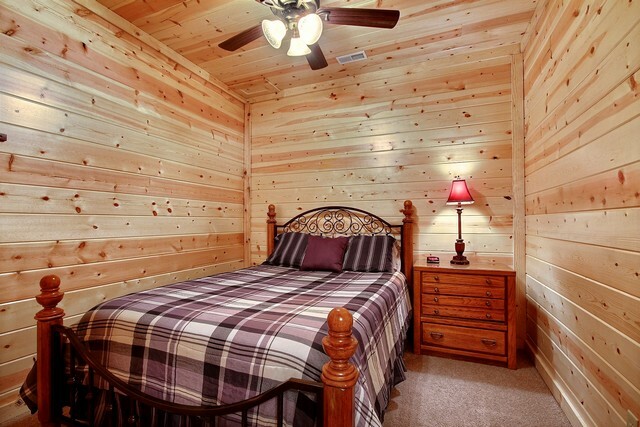 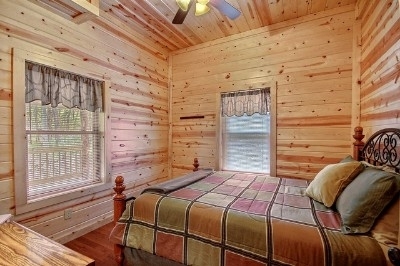 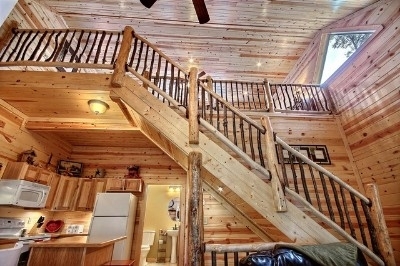 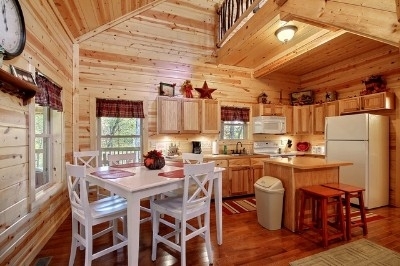 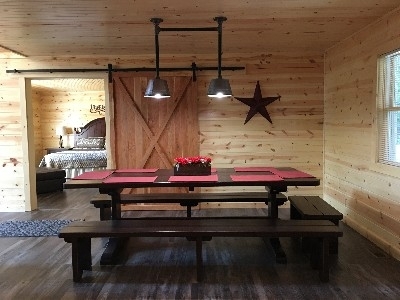 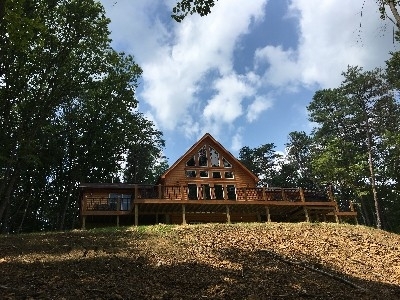 Brand new, The Cabin at Cantwell Cliffs: Peaceful setting on 40 forested acres with rock cliff views - main level boasts spacious 3 covered decks, open 3rd level deck, and lower level patio with large hot tub MP3 ready, wood burning fireplace, 2 bedrooms with queen beds and sleeping loft with queen bed and sleeper sofa in loft sitting area - 2 full baths, Great room w/Direct TV, beautiful kitchen with custom hickory cabinets. 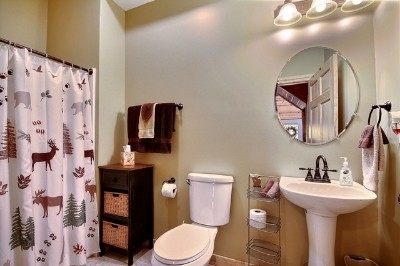 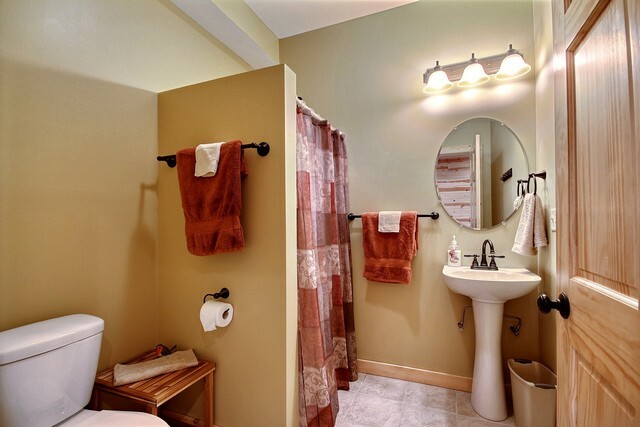 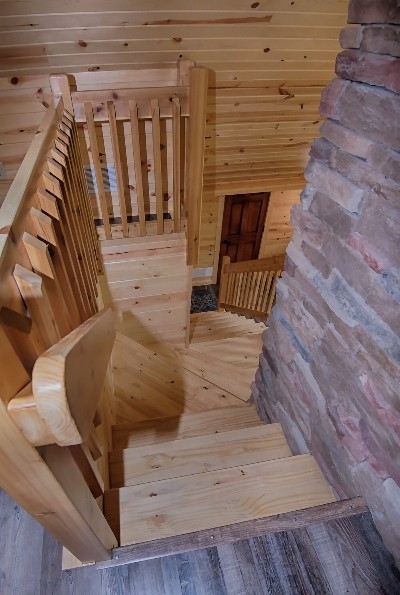 Main level is wheelchair accessible. 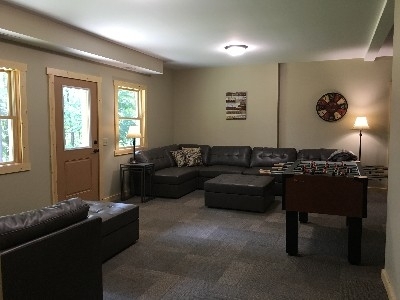 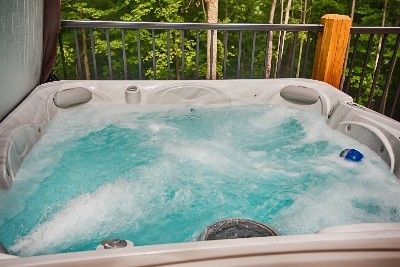 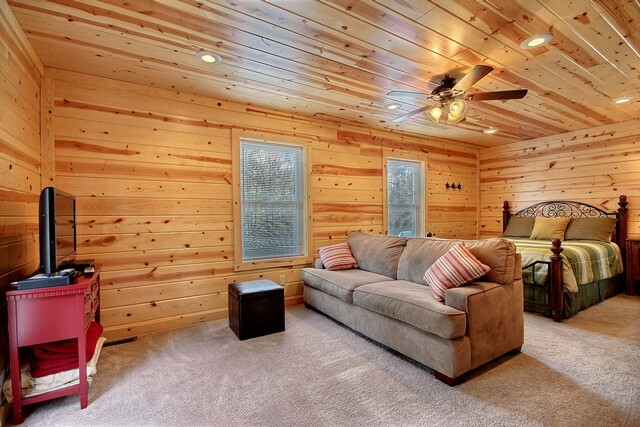 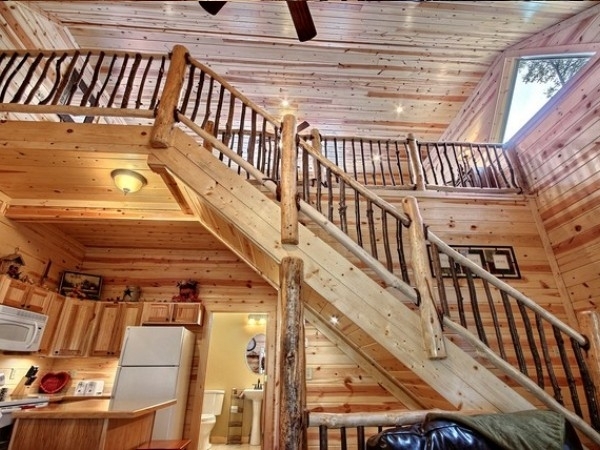 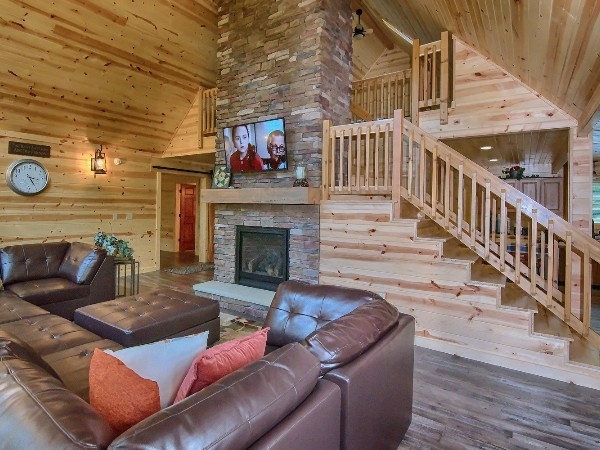 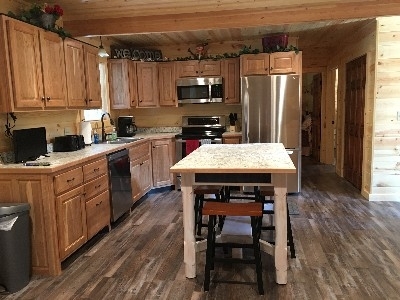 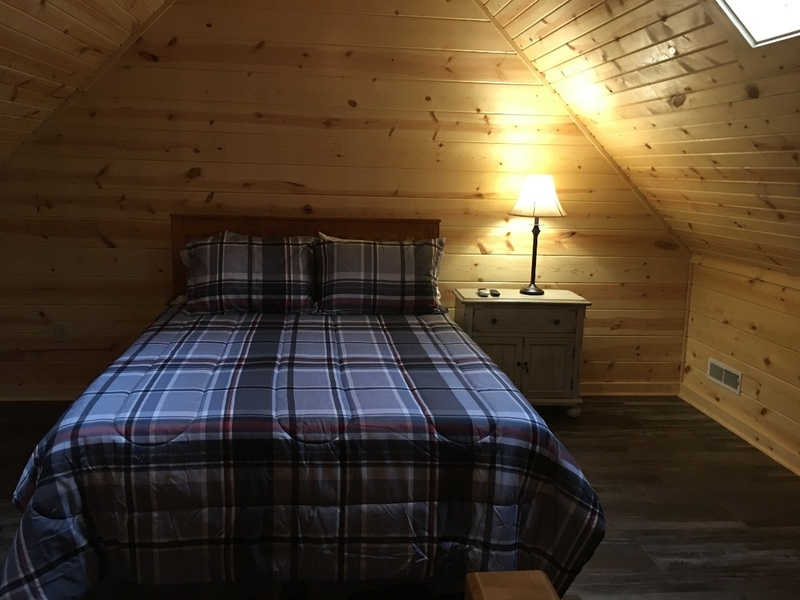 Beautiful new cabin -awesome deck space and views-2 bedrooms,2 baths,sleeping loft with sitting area, stone fireplace, great kitchen, Great Room with Direct TV, HotTub MP3 ready, Super Location.